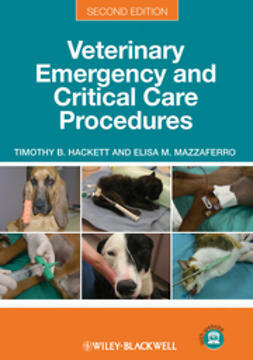 Veterinary Emergency and Critical Care Procedures, Second Edition is a step-by-step guide to key emergency and critical care procedures encountered in bothgeneral and specialty practice. 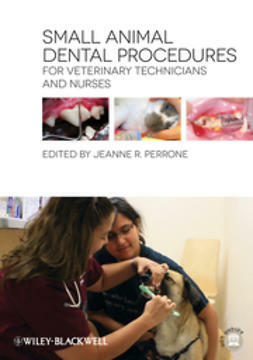 Now in full color, the second edition includes several new procedures, two new chapters covering cardiopulmonary resuscitation and continuous rate infusions, and a companion website offering videos demonstrating most of the procedures featured in the book. 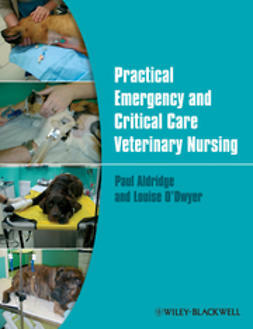 Helpful hints have also been added throughout to make the book even more useful in the practice setting. 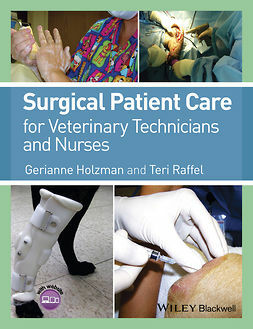 Each procedure includes information on the background, supplies needed, indications, and contraindications, followed by a series of images demonstrating the technique. 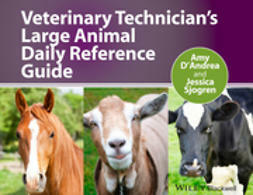 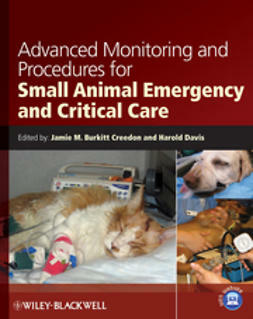 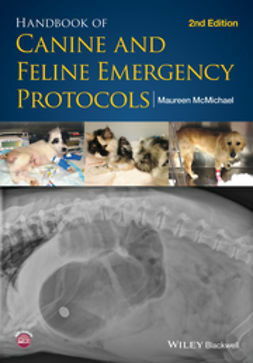 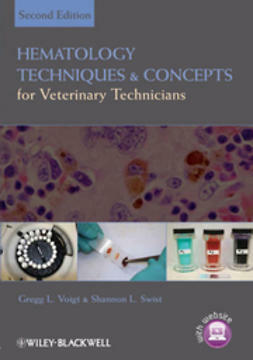 This practical resource, ideally designed for use in fast-paced emergency situations, is an indispensable reference for any member of the veterinary team.